From now until December 31st our goal is to deliver beds to 500 children and provide gifts for 750+ children in Linn & Benton County. You have the awesome (and easy!) 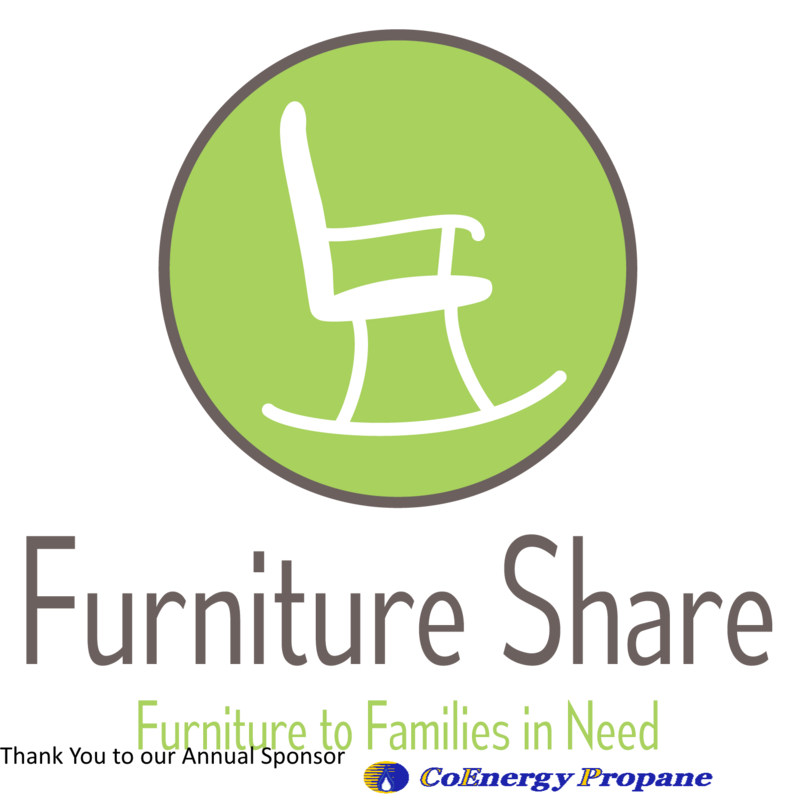 opportunity to support Furniture Share no matter how much you give. Stop by any of these Business Locations to pick up a tag and bring cheer, health, and happiness to a child! 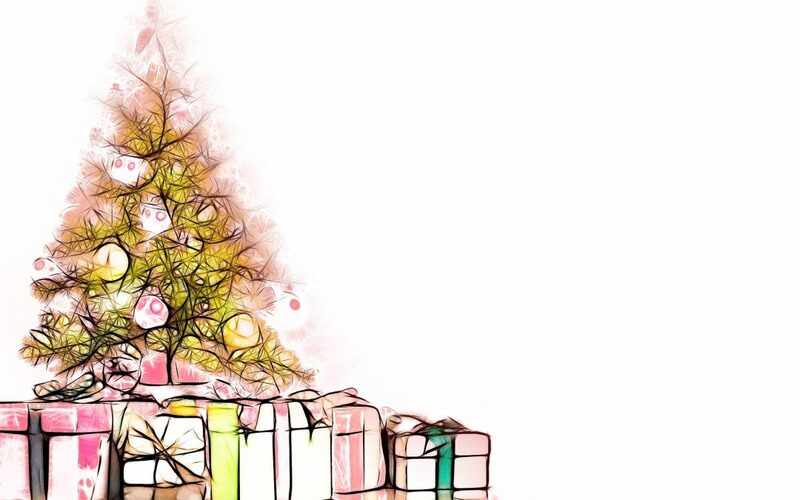 How do families sign up to receive gifts? Hi Michelle, We work with select agencies every year who send us a list in early November of children in need. We would be happy to work with DHS next year! Just contact us admin@furnitureshare.org. Albany Taps & Caps March 2, 2019!